Posted on 13/10/2017 14/05/2018 by Cardiag Inc.
EURO 6 SCR Emulators are getting more popular every day, so we decided to make it possible to buy ten or twenty modules at once for a reduced price. Here’s the deal, we selected three most popular EURO SCR Emulators (EURO 6 Volvo, EURO 6 Iveco Eurocargo and EURO 6 Iveco Stralis) and now you can purchase them in bulk kits of ten and twenty units. 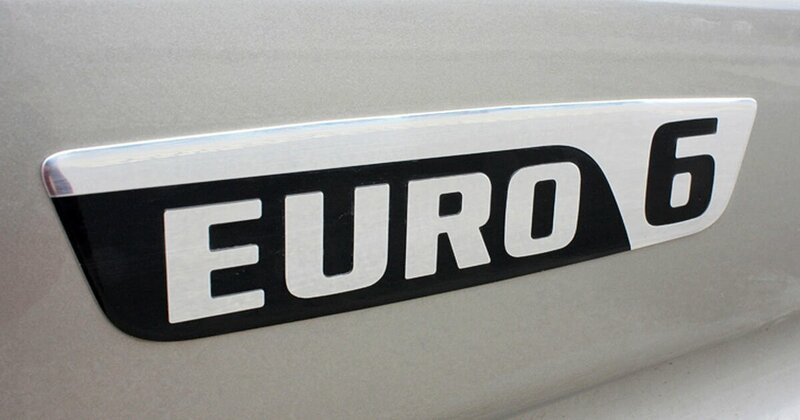 They usually are available for 149 EUR (EURO 6 Volvo and EURO 6 Iveco Eurocargo versions) and 169 EUR (EURO 6 Iveco Stralis, this one comes with direct connection plug sets). We offer same EURO 6 SCR Emulators for a lower price (check out the table below). EURO 6 SCR Emulators now available in bulk kits of ten and twenty units was last modified: May 14th, 2018 by Cardiag Inc.
AdBlue emulators are devices intended to take over control of the SCR (Selective Catalytic Reduction) system. SCR system is responsible for control of exhaust system on the modern truck, bus or other vehicles. A lot of the vehicles made and used in Europe equipped with diesel engines. Older diesel engines had a simple catalytic converter called DOC (Diesel Oxidation Catalyst). This type of catalytic converter is common for all compression-ignition engines. Diesel oxidation catalytic converters made from ceramic core coated with palladium, platinum and aluminum oxide. These coatings serve as catalysts to oxidize the remains of the hydrocarbons and carbon monoxide in the exhaust gasses with oxygen to form carbon dioxide and water. 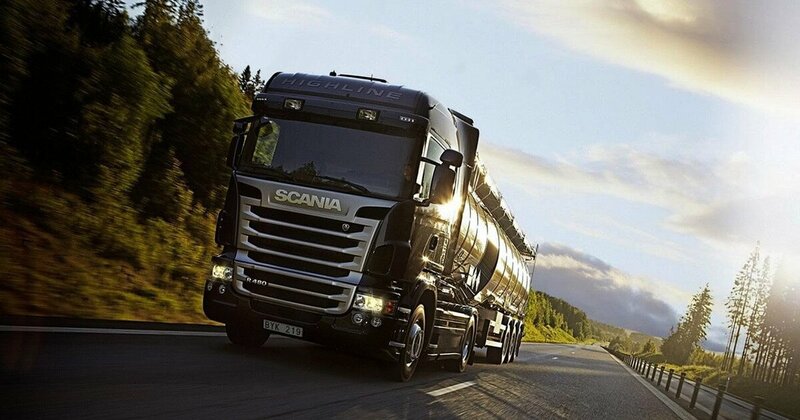 But at certain conditions diesel engines may produce significant amounts of NOx (Mono-Nitrogen Oxides) emissions. Mono-nitrogen oxides NO and NO2 (nitric oxide and nitrogen dioxide) considered as pollutants and led to the introduction of SCR (Selective Catalytic Reduction) systems. Selective Catalytic Reduction (SCR) system is a device that has one purpose, to reduce the quantity of Mono-Nitrogen Oxides (NOx) in engine exhaust gasses. While diesel oxidation catalytic converter (DOC) is capable of reducing emissions of hydrocarbons and carbon monoxide, SCR is capable of reducing NOx emissions. SCR catalytic converter core usually made from ceramic (titanium oxide) and coated with oxides of such metals as tungsten, vanadium, molybdenum and other precious or rare metals. AdBlue emulators and SCR systems – everything you need to know was last modified: October 4th, 2017 by Cardiag Inc.
Posted on 06/03/2017 08/05/2017 by Cardiag Inc.
AdBlue Emulators, SCR systems, and DPF filters – everything you need to know! AdBlue emulators are devices intended to take over control of the SCR (Selective Catalytic Reduction) system. SCR system is responsible for control of exhaust system on the modern truck, bus or other vehicles. A lot of the vehicles made and used in Europe equipped with diesel engines. Older diesel engines had a simple catalytic converter called DOC (Diesel Oxidation Catalyst). This type of catalytic converter is common for all compression-ignition engines. Diesel oxidation catalytic converter made from ceramic core coated with palladium, platinum and aluminum oxide. These coatings serve as catalysts to oxidize the remains of the hydrocarbons and carbon monoxide in the exhaust gasses with oxygen to form carbon dioxide and water. But at certain conditions diesel engines may produce significant amounts of NOx (Mono-Nitrogen Oxides) emissions. Mono-nitrogen oxides NO and NO2 (nitric oxide and nitrogen dioxide) considered as pollutants and led to the introduction of SCR (Selective Catalytic Reduction) systems. Selective Catalytic Reduction (SCR) system is a device that has one purpose, to reduce the quantity of Mono-Nitrogen Oxides (NOx) in engine exhaust gasses. While diesel oxidation catalytic converter (DOC) is capable of reducing emissions of hydrocarbons and carbon monoxide, SCR is capable of reducing NOx emissions. SCR catalytic converter core usually made from ceramic (titanium oxide) and coated with oxides of such metals as tungsten, vanadium, molybdenum and other precious or rare metals. Anyway, this type of catalytic converter needs an additional component to perform necessary reduction reaction. The required reduction reaction is only possible by adding a solution of anhydrous ammonia, aqueous ammonia or urea. This additive called DEF (Diesel Exhaust Fluid). The most popular DEF solution on the market is AdBlue. Selective Catalytic Reduction catalytic converter works by injecting Diesel Exhaust Fluid (DEF) for example AdBlue to the exhaust system. DEF injected before catalytic converter chamber where it mixes with exhaust gasses. Selective Catalytic Reduction System is capable of reducing NOx quantity in exhaust gasses only when the specified temperature reached in catalytic converter chamber. It is important that the temperature will reach 360-450°C otherwise SCR effectiveness is relatively small. 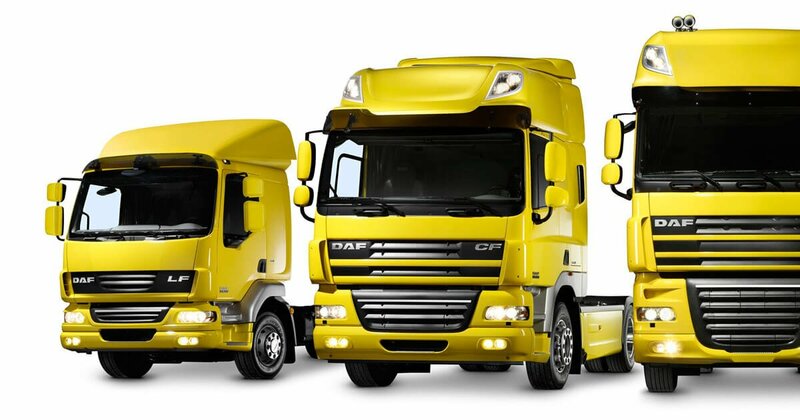 Continue reading AdBlue Emulators, SCR systems, and DPF filters – everything you need to know! AdBlue Emulators, SCR systems, and DPF filters – everything you need to know! was last modified: May 8th, 2017 by Cardiag Inc.
Posted on 05/01/2017 13/07/2017 by Cardiag Inc.
EURO 6 AdBlue Emulator for Volvo is one of the most popular emulators from our AdBlue emulator product range. It’s quite new product, and it is still under post production development state. It means that we still making some improvements to make this product even better. Recently we have released the latest version of EURO 6 AdBlue Emulator (Version 2.3) for Volvo. This version differs from previous versions 1.0 and 2.0 by few important little things. 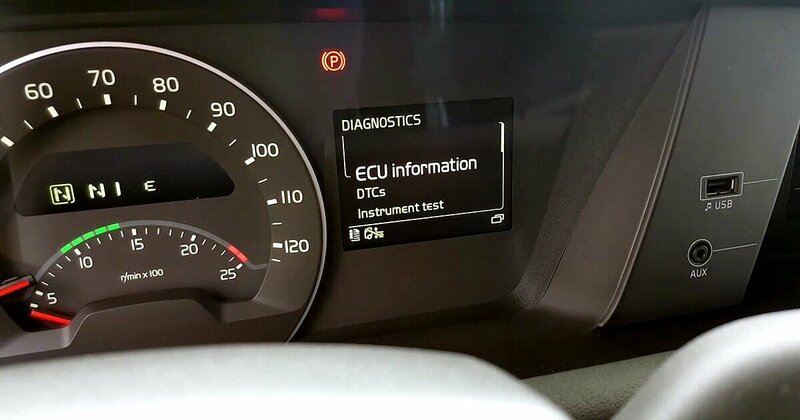 First of all, this improved AdBlue emulator is fully compatible with the latest firmware versions available for Volvo EURO 6 trucks. 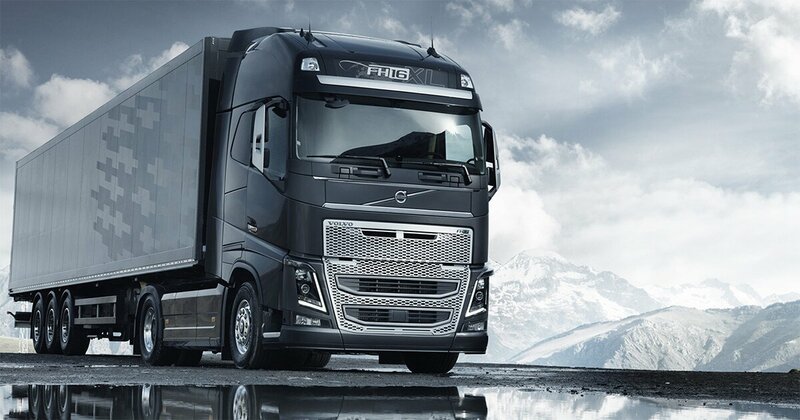 It means that you can install this emulator module on any even brand new Volvo EURO 6 truck. Secondly, EURO 6 AdBlue Emulator for Volvo version 2.3 is fully compatible with the latest Volvo EURO 6 truck engines equipped with Common Rail fuel supply technology. Unfortunately, there is no way to update older versions (1.0 and 2.0) to this fresh version due to module hardware differences. Older versions of EURO 6 AdBlue Emulator for Volvo no more available, we will ship the latest version (2.3). As usual, we will give a one-year limited warranty. 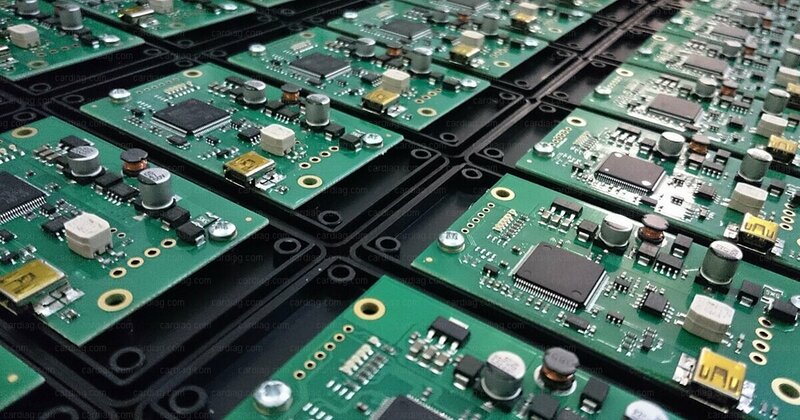 Module designed, developed and manufactured in EU. Worldwide shipping with the next day delivery to any European Union country (if it’s not remote area far away from the major cities). If you’re not sure about what kind of AdBlue emulator you need for your truck, please contact us directly. We will provide necessary information before you make an order. 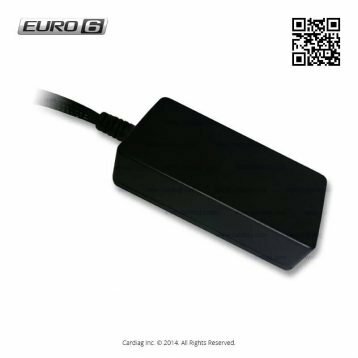 EURO 6 AdBlue Emulator for Volvo new version released was last modified: July 13th, 2017 by Cardiag Inc.